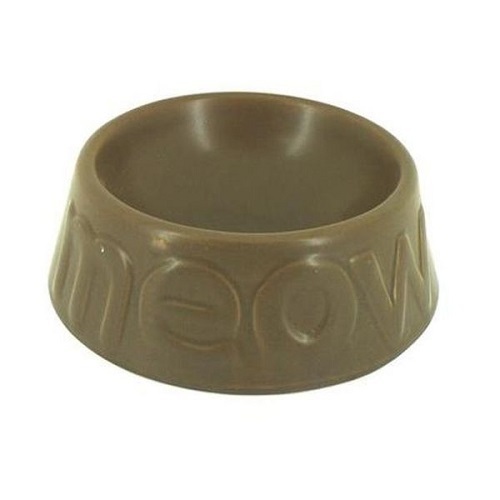 Ceramic white cat bowl embossed with a “meow” decoration. Also available in brown. 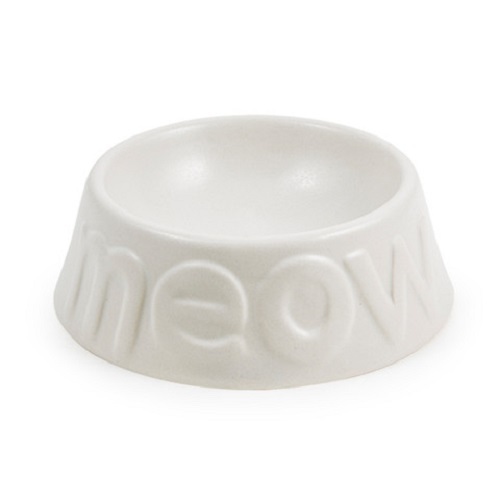 This white cat bowl has a touch of style with an embossed “MEOW” design on the side of the. Available in two colours, white and chocolate brown. Enhance the appearance of your cats meal. Lovely bowl, just what I needed. Arrived within a couple of days.